It’s really amazing how much happens in a year; how much we accomplish, learn and contribute to others without even realising it. We often underestimate how much we’ve achieved and focus more on what we didn’t get around to. What I don’t want for you, is to go rolling into your holidays feeling like you haven’t done enough, given enough, helped enough, been enough. You have and you are. And what do you want to do, be and experience in the year ahead? Sometimes it’s tricky to know where to start. It was with this mind that the Summer Revolution Life Review Kit was born. Just clic k the link below to download your own copy now. It’s designed to PRINT OUT to work off a hardcopy. Be intentional, carve out for yourself a quality of life that makes you feel nourished, buzzed, alive. And if that means having a bit of a life revolution, go for it! and receive the free Start Me Up Toolkit. You can’t experience new lands from the confines of your comfort zone. Just click the email button below or to the left to let your friends or colleagues know about the Kit – or share on FB. Easy. Karen Ross is an Expert Coach, Trainer and Speaker. For 16 years she has coached and trained hundreds of staff and leaders in over a dozen countries, from UK and Europe to the Pacific including KPMG International, Minter Ellison Rudd Watts, BDO NZ and Soar Print. 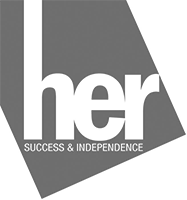 Her career began in learning and development, specialising in performance management and leadership training. These days she has a particular focus on resilience and wellness, as well as lifestyle design and the role of our personal evolution at work. She works with individuals and professionals across a range of professions from CEO’s and senior leaders to business owners, accountants, barristers, school principals, health professionals and entrepreneurs. 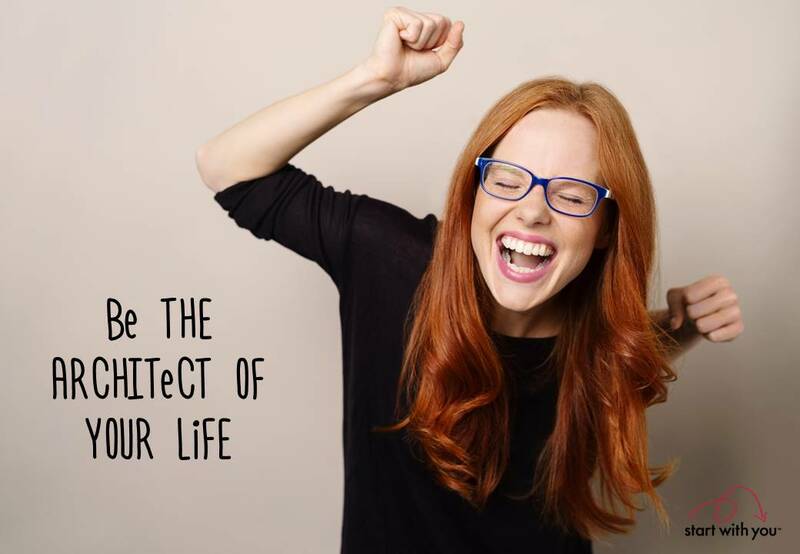 Karen’s work is a unique blend of the personal and professional, and her coaching captures the best of both the practical side of putting in place new and useful strategies, as well as making transformational change. 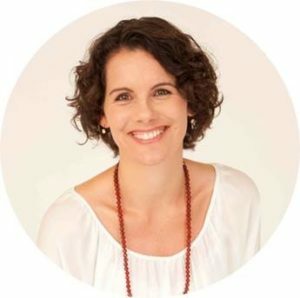 Her approach has evolved to incorporate a unique blend of fast-change tools from modalities like NLP (Neuro Linguistic Programming), combined with her increasingly intuitive approach to healing the deeper levels of our patterns for profound and lasting change. 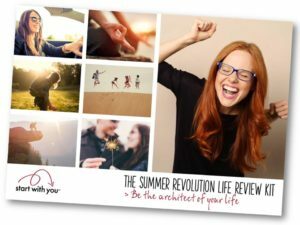 Karen believes that our work journey is part of our personal journey of evolution, and so often the biggest breakthroughs in our professional lives come from the deep shifts we make personally. In this way, it’s all personal, and so her work focuses on you becoming your most authentic, fully realised self – at work and in life. Contact Karen here.